Building Wealth with Tomorrow's Tools. Mr. Lowrance spent the first 10 years of his career working for established financial institutions. He spent much of his time traveling the U.S. serving the investment needs of institutional investors and financial advisors from top Wall Street firms. 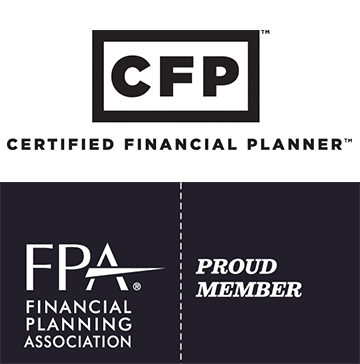 Mr. Lowrance is a Certified Financial Planner™ and holds a BS in Business from Cal Poly San Luis Obispo, CA. 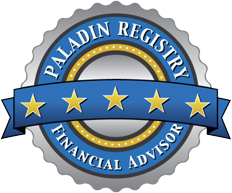 This advisor scored in the 90th percentile or higher (5 Stars) when Paladin's proprietary algorithm rated the quality of his or her credentials, ethics, business practices, and services. Learn More.